Most people have heard the term: “roof over your head”, simply meaning having a place to live. And in this new age of do-it-yourself mania any type of roof repair should be on a homeowner’s persona non grata list. The only person or thing that should be allowed to spend any time on your Sun City West roof for any reason, is a bird, rain, snow and a professional roofer. There are many reasons why professional roofers are called “experts” in their field. Ergo, here are some reasons why you should hire a professional roofing company to repair your roof. Roof repairs during inclement and nasty weather can be dangerous. Yet, if it becomes an emergency water damage and leaks, a repair usually could become a nearly impossible task. Surely for the DIYer, but not for the professional roofer. These wizards have all the expertise required to handle the job safely due to their training. For an asbestos roof repair your roofing company will recommend a total replacement, not repair. Asbestos was used in the past, but has now been found to contain a toxic chemical, and has been banned since 1991. On occasion, a total roof replacement will be required; mainly due to the age of the roofing material. This type of roofing replacement should be left to the roofing company because it involves more than just replacing the roof. Spending long periods of time on a roof is not for the novice DIYer. If the homeowner values his or her safety leave this job to the experts. 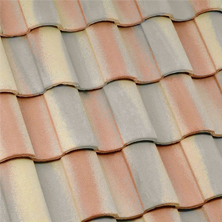 You could save money hiring a professional roofing company to repair your roof. 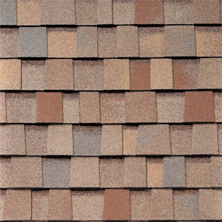 Roofing companies can usually get materials at a lower cost. Access to high quality materials is also a plus when you deal with an experienced roofing company. Roofing companies offer warrantees on all roof repair workmanship. Your professional Sun City West roofing company has the experience, the tools and the personnel to get the repair job done right the first time. Safety First! It’s a dangerous and difficult job. Hauling bulky materials up a ladder is not for the faint of heart. Over 137,000 people each year; that’s nearly 50 percent of every 100,000 people, are rushed to a hospital or ER for ladder related injuries. 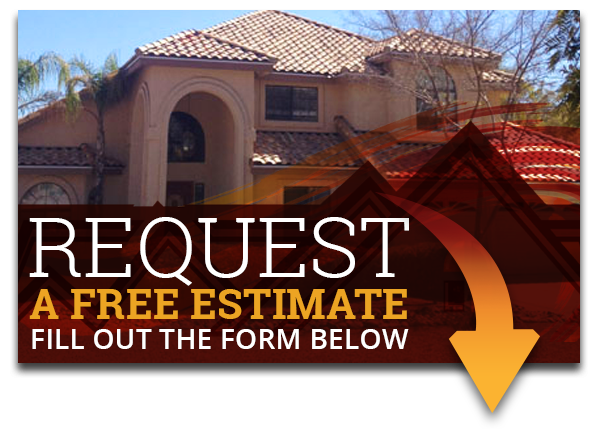 Let the professionals at Express Roofing LLC fix any of your roofing problems in the Mesa area. 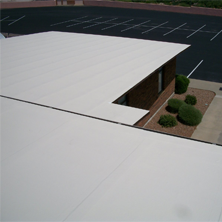 Just call (480) 226-4245 today and get the best pair of roofers for the job. Express Roofing LLC is here to help you. Contact us if you have any questions or concerns regarding you Sun City West roof and our professional teams of roofers will be happy to provide you with useful information. Our other services include tile roofing, flat roofing, foam roofing, and shingle roofing for any repairing and restoration on commercial and residential.